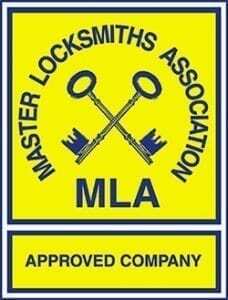 Mark Santi of Pick Me Locksmith, I would rate 10 out of 10. Excellent, very reliable, very trustworthy. Customer feedback has been that customers are “Thrilled to bits the professionalism in gaining entry and securing property, in a professional, timely, clean and tidy manner.” Training and experience has more than met customer requirements. A military background is demonstrated in the structured manner in which work is approached. The company does what it says it will to do, in a very polite and friendly way. We love to receive feedback from our customers, please do get in touch and let us know what you think of our service and advice.